at Holiday Valley's Mountain Sports Center in Ellicottville, NY brought to you by Kenda! 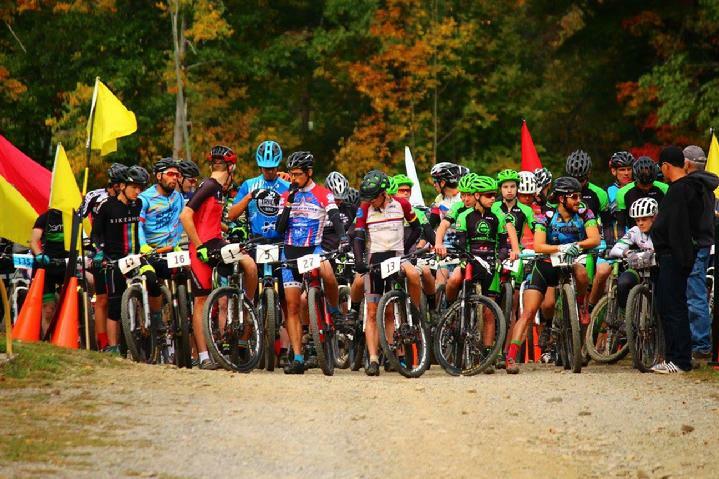 The mountain bike racing tradition continues during the annual Fall Festival Weekend featuring wicked 4.7-mile course. Racers in several different classes from several surrounding states compete for awards & prizes in a fun and challenging course filled with challenging climbs, amazing single-track and fun/challenging downhill sections. Pre-register or come down on race-day to register. No-one will be turned away to race. 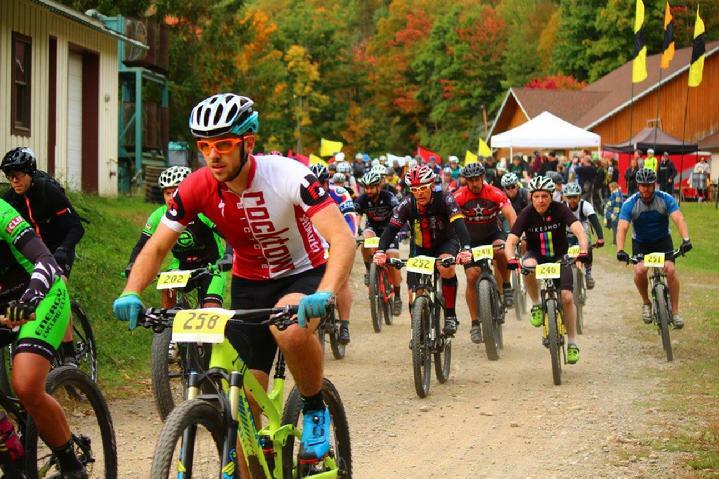 First time competitor or seasoned expert the Fall Festival MTB Race is a blast and a great way to test your skills and experience fall racing at its best. The course features a stretched out fire road starting climb then jumps in to single track trails. Roots, rocks and white-knuckle action is guaranteed. The return to the finish line features a twisty and fun trek across the face of the mountain where you see other riders below and above. 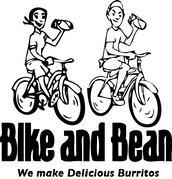 Post-race snacks, great door prizes and custom awards to all that place. Helmets mandatory, licenses not required. Our amazing door-prize pool and awards ceremony recognizes the top three finishers in several age groups & classes with classes & skill levels for all riders. 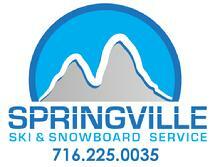 Registration & # pickup from 8:30am on race-day at the Holiday Valley Mountian sports Center. Race-day registration welcome. All the action takes place at the Holiday Valley Mountain Sports Center which is the first of the chalet's after passing HV customer service. (distances may change based on race-day conditions for the safety of participants. The Fall Festival Weekend in Ellicottville is one of the largest festivals of the year. Please allot yourselves plenty of time to get to your destinations and enjoy the weekend. Plenty to do for the entire family during/after the race including chairlift rides, art festival & cheering on your racers! The Fall Festival Mountain Bike Race helps support HEART Animal Shelters.